Apple says it's on pace to beat last year's iPhone first-weekend record. Apple shares rose in premarket trading following the announcement. "Customer response to iPhone 6s and iPhone 6s Plus has been extremely positive and preorders this weekend were very strong around the world," the company told CBNC in a statement. "We are on pace to beat last year's 10 million unit first-weekend record when the new iPhones go on sale September 25. As many customers noticed, the online demand for iPhone 6s Plus has been exceptionally strong and exceeded our own forecasts for the preorder period. We are working to catch up as quickly as we can, and we will have iPhone 6s Plus as well as iPhone 6s units available at Apple retail stores when they open next Friday." 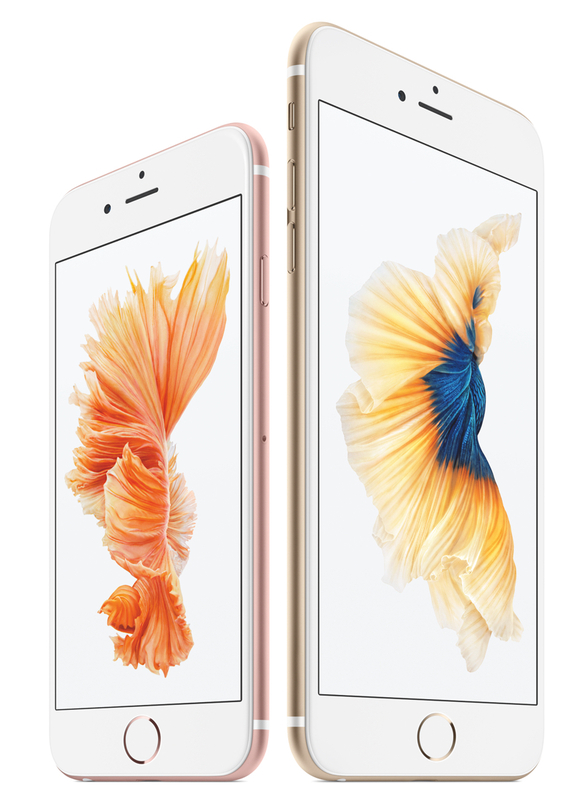 iPhone 6s and iPhone 6s Plus pre-orders started began Saturday, Sept. 12, at 12:01 a.m. (Pacific). While most iPhone 6s Plus and Rose Gold models are now shipping in 2-3 weeks or later, many iPhone 6s models remain available for delivery on Sept. 25. Apple is launching the iPhone 6s and 6s Plus in 12 countries, including Australia, Canada, China, France, Germany, Hong Kong, Japan, New Zealand, Puerto Rico, Singapore, the U.K., and the U.S. The iPhone 6/6 Plus debuted in nine countries (and didn't include China).